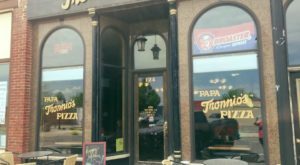 This Small Town Minnesota Pizza Joint Is One Of The Best In The U.S.
Minnesotans are lucky in many ways. 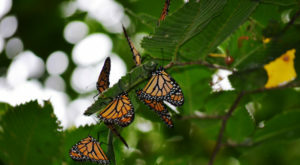 We live in the Land of 10,000 beautiful lakes, we have endless opportunities for outdoor recreation, and there are cultural events to enjoy just about every night of the week. Not only that, but our state is home to more than a few delicious restaurants. 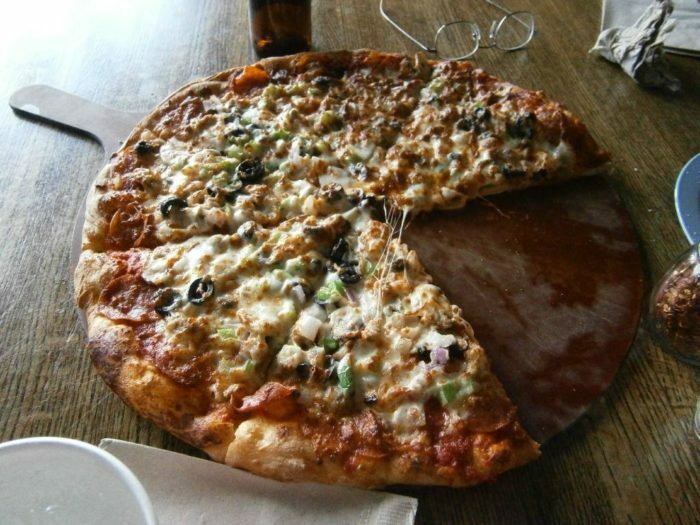 Almost everyone loves pizza, so it should come as no surprise that there are quite a few tasty options in Minnesota. One of the best? 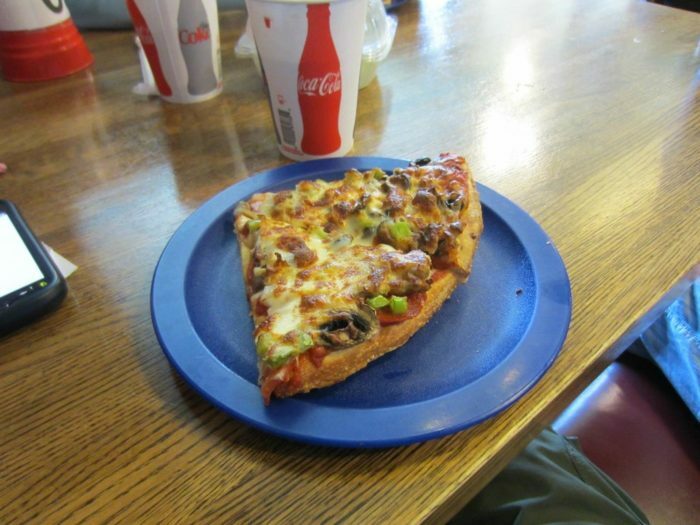 A little pizza joint in the middle of nowhere that happens to be one of the best in the U.S.
Sven & Ole's is a well-known spot in the tiny town of Grand Marais. 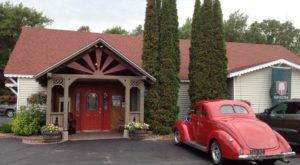 You'll find it at 9 Wisconsin St., Grand Marais, MN 55604. 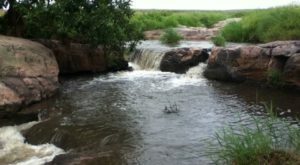 Though Grand Marais is a popular vacation spot for Minnesotans, the town is definitely considered "middle of nowhere" by most standards. The nearest major city is more than 100 miles away. 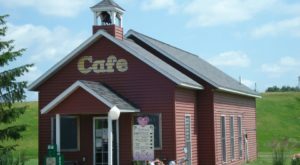 Inside the restaurant, you'll find nothing but North Woods charm — with a little Norwegian flair added in. 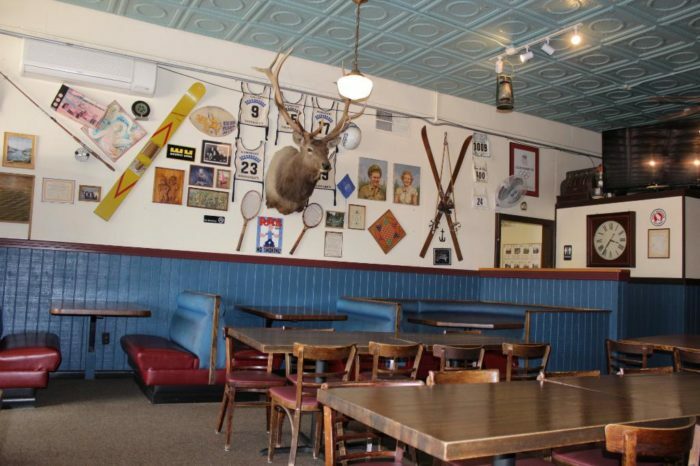 The walls are covered in kitschy decor that you'll enjoy admiring as you wait for your meal. 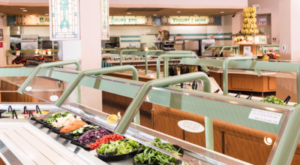 Luckily, you'll never have to wait too long. 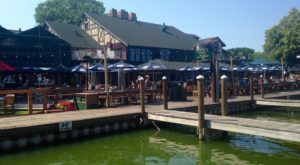 Sven & Ole's has great service. 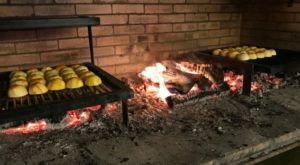 As for the food, there's a reason this spot has been open since 1981. 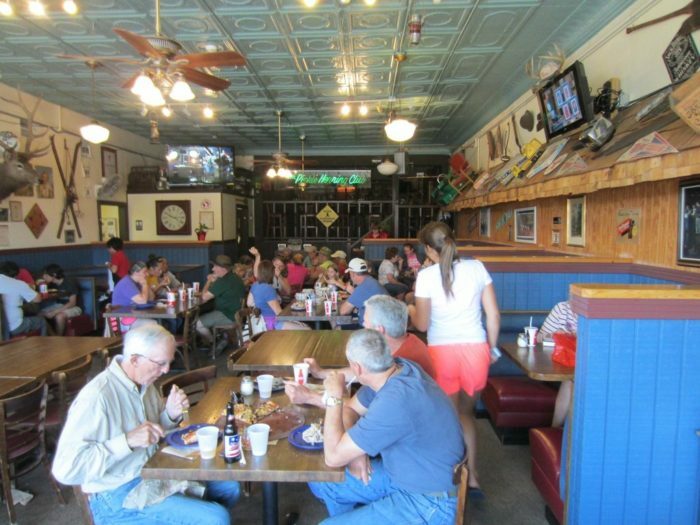 Great dough, tasty sauce, and plentiful toppings make Sven & Ole's a go-to spot for locals and tourists alike. 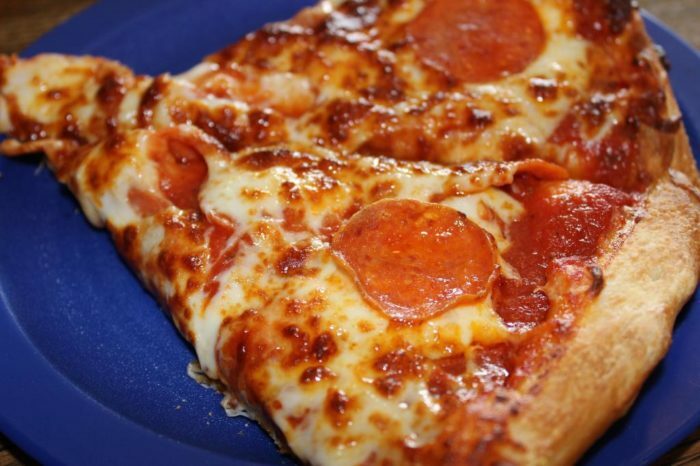 There are many different toppings to choose from, including classics such as pepperoni and cheese. If you crave something a little different, they've got you covered. You can also create your own flavor combinations. The sky's the limit at Sven & Ole's. And if you stop in on a day when you're just not craving pizza? No worries. 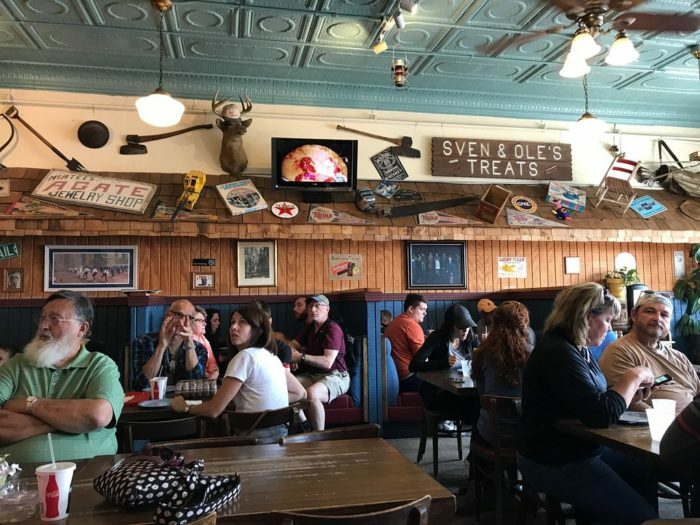 Sven & Ole's has an extensive menu of non-pizza options. 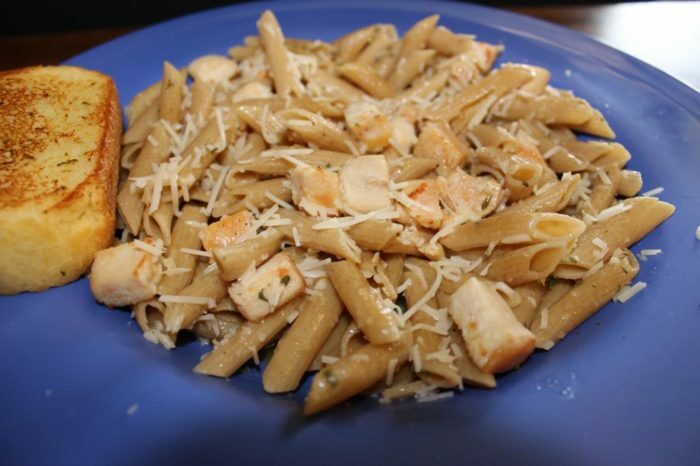 Whether it's a sandwich, salad, or pasta, you can get it here. 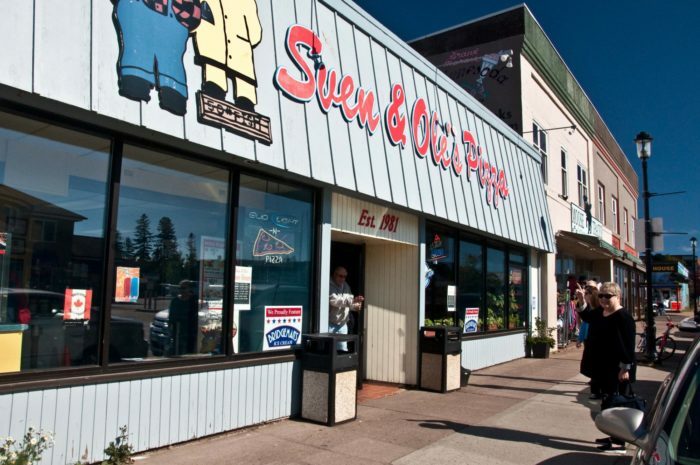 Sven & Ole's is a classic North Shore destination that Minnesotans everywhere love. 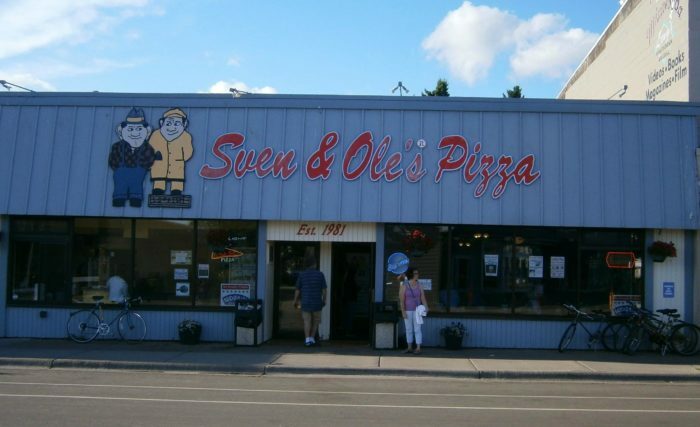 We may be biased, but we think it's one of the best pizza joints in the U.S.
For more information about this best-in-the-U.S. pizza joint, check out the Sven & Ole’s website and Facebook page.